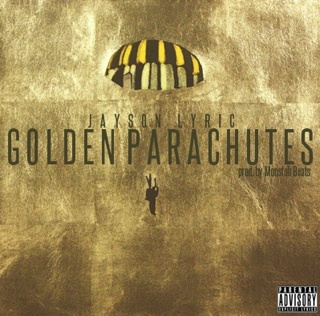 Dallas Texas rapper Jason Lyric comes through with the full release of his track “Golden Parachutes”. He recently released his video “Everything and More” which featured a snippet of this song. His new mixtape “Coffee Table” is set to release on August 26th and I’m anxious to hear what this young dude has to say. “Golden Parachutes” which is produced by Monstah Beatz should be enough to hold you over until then. 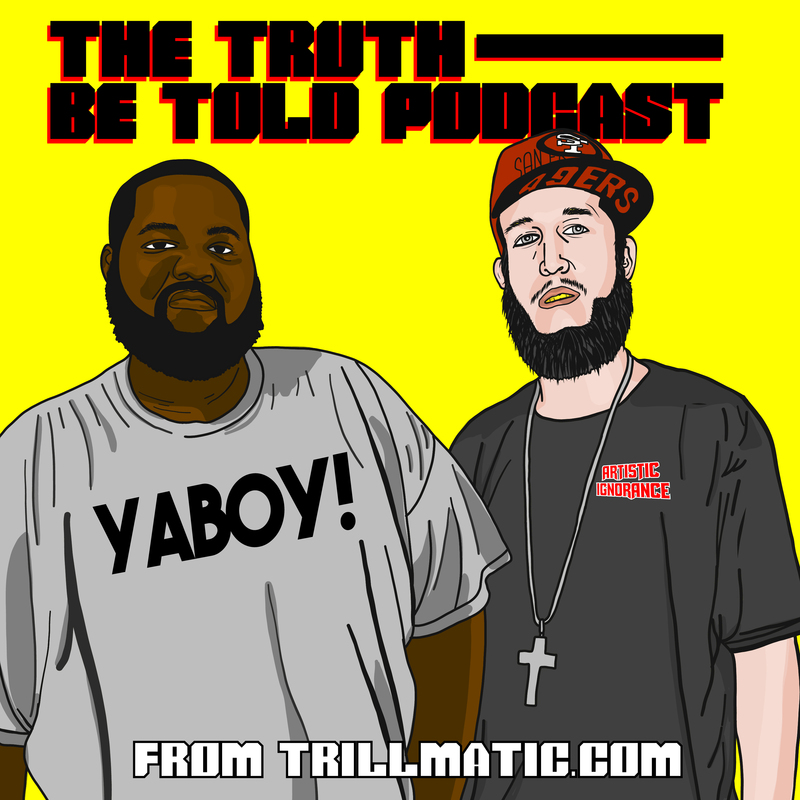 Listen to the new song and keep it locked to Trillmatic.com for the new mixtape when it drops.